Buy it now, and pay in 4 fortnightly Interest free payments of $5.25 AUD with select at checkout. 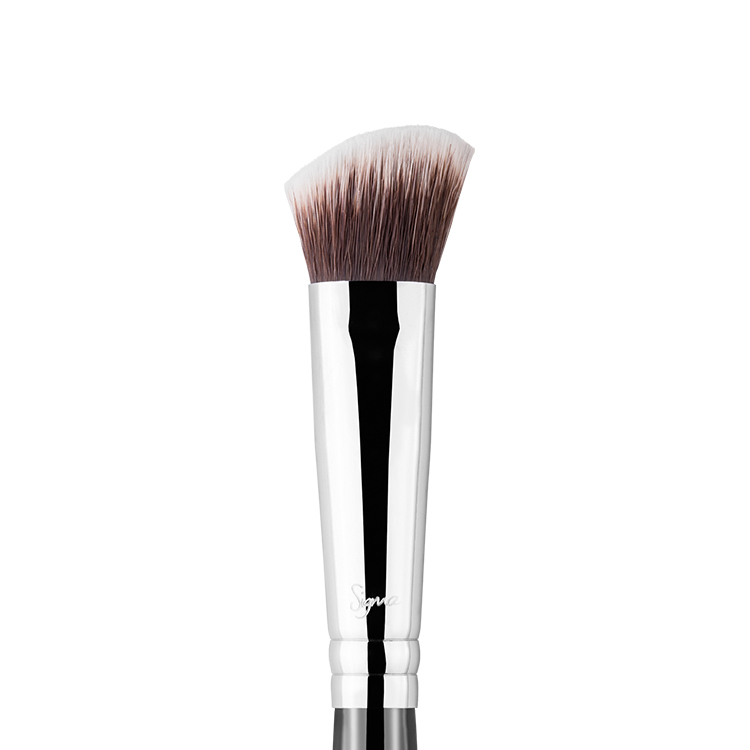 The E47 Shader – Crease features a small, tapered brush head with firm, yet soft bristles. 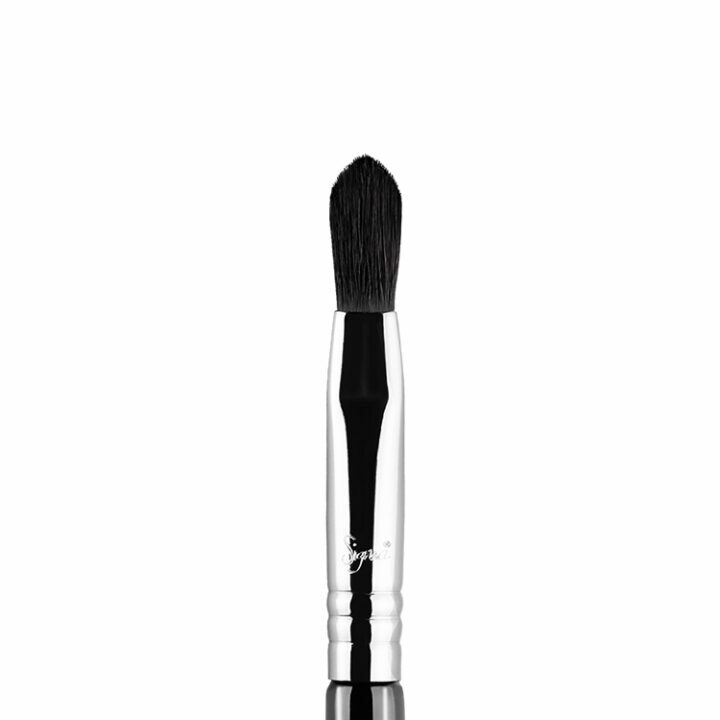 This brush was designed for a controlled application of shadow into the crease. Use with dark shadows to deepen the crease without fallout. Recommended Use: Application of deep shades onto the crease. 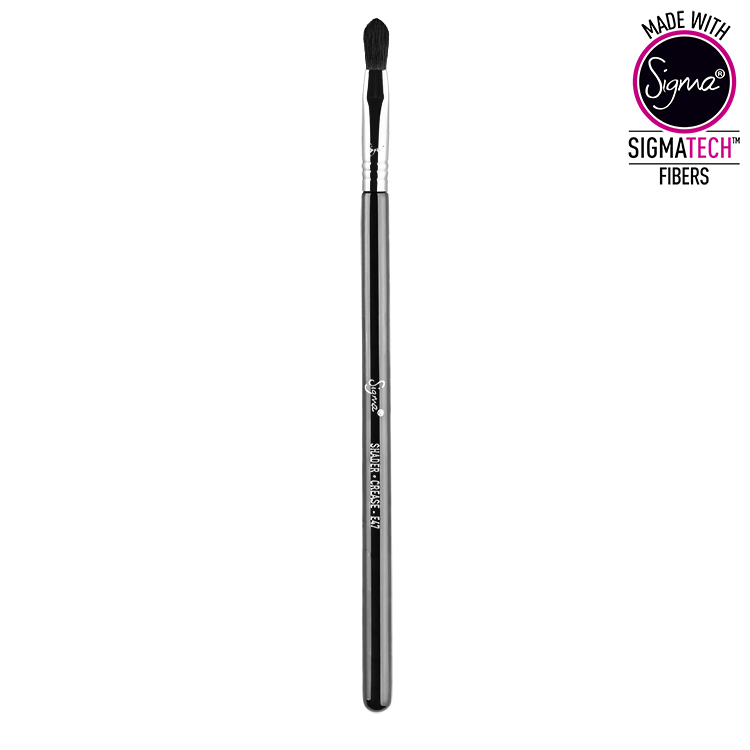 SigmaTech™ synthetic fibers are made with a special thermoplastic engineering polymer and SigmaAlloy™ 3-ring brush ferrules are made with copper and zinc. I have heard a lot about these brushes and they definitely live up to the hype. 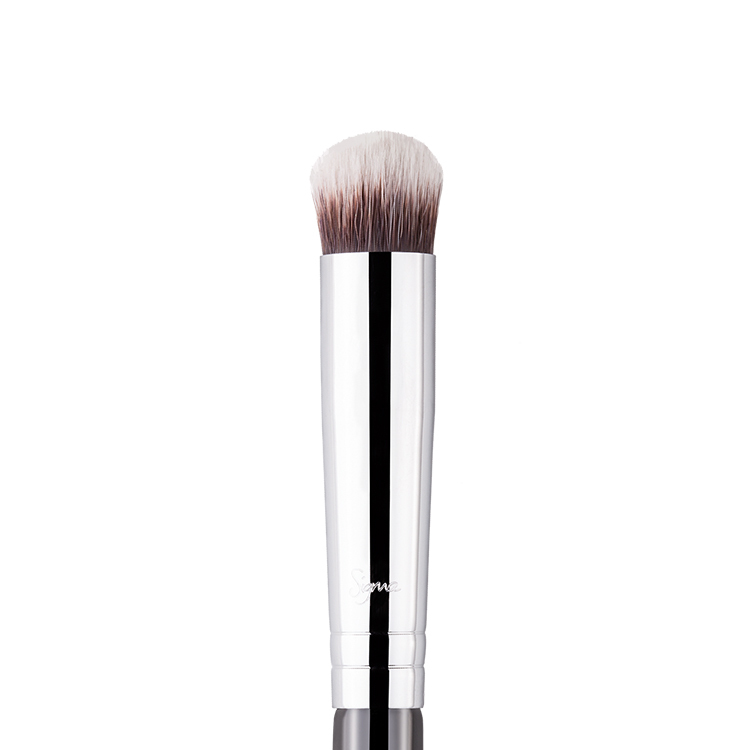 Blends out perfectly and holds product well! 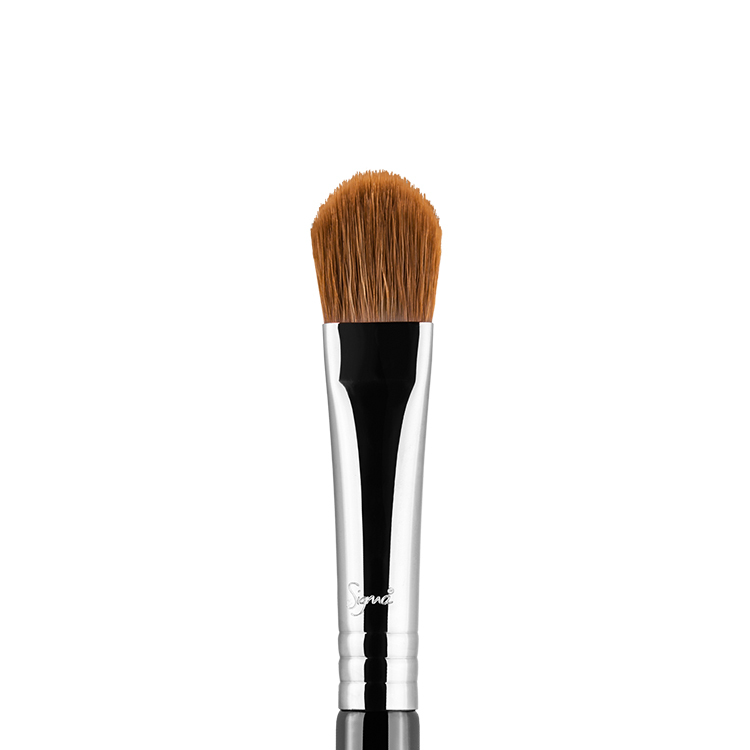 Absolutely love this brush! 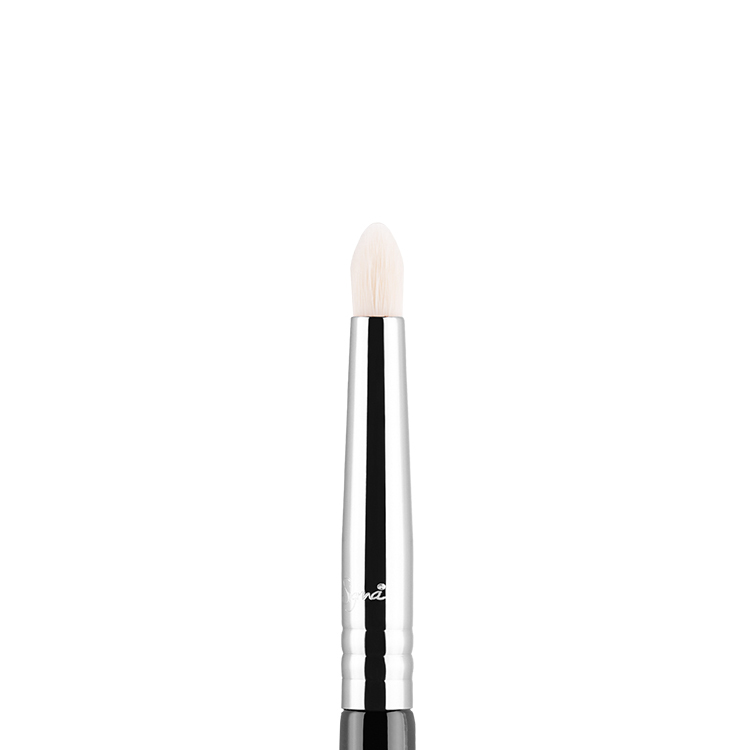 Creates precise definition to the eyes, really packing your crease colour into the socket. Gives beautiful depth to every eye look. 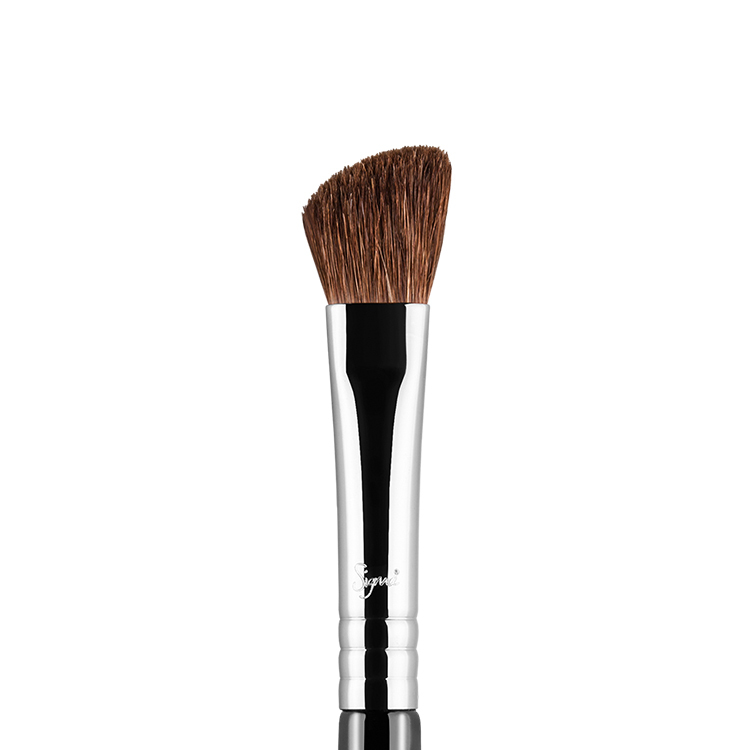 I love using this brush on darker brown shades to give even more dimension to my eyeshadow! Definitely recommend this brush.